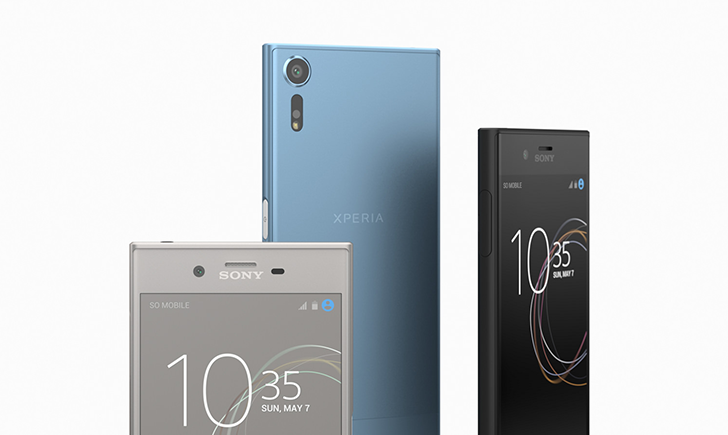 Sony has started rolling out an update to Android 8.0 Oreo to its Xperia X and Xperia X Compact phones. The version has build number 34.4.A.0.364 and is a little over one gigabyte to download. Sony may not come to mind as one of the most developer-friendly mobile tech companies out there, but its Open Devices program proves otherwise. 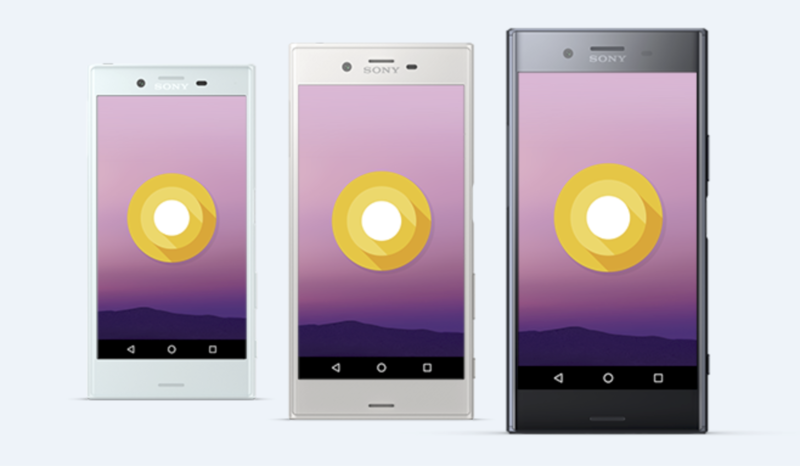 The latest fruits of this creation come in the form of AOSP Android 8.0 Oreo, which is now available for six Xperia smartphones. 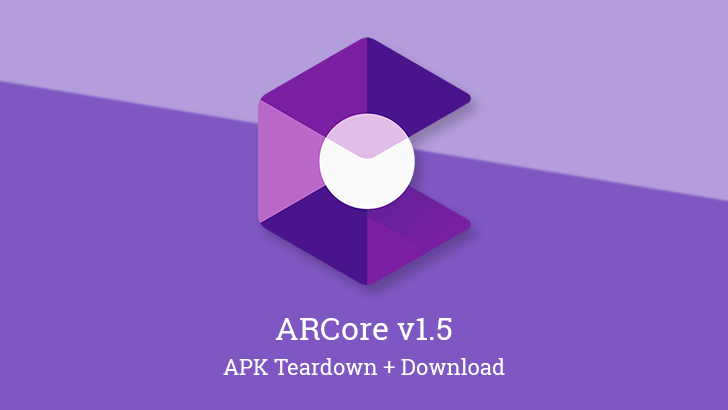 It continues to be the case with Oreo 8.0, as Sony has announced several devices from its catalogue will get the update at some point in the future. 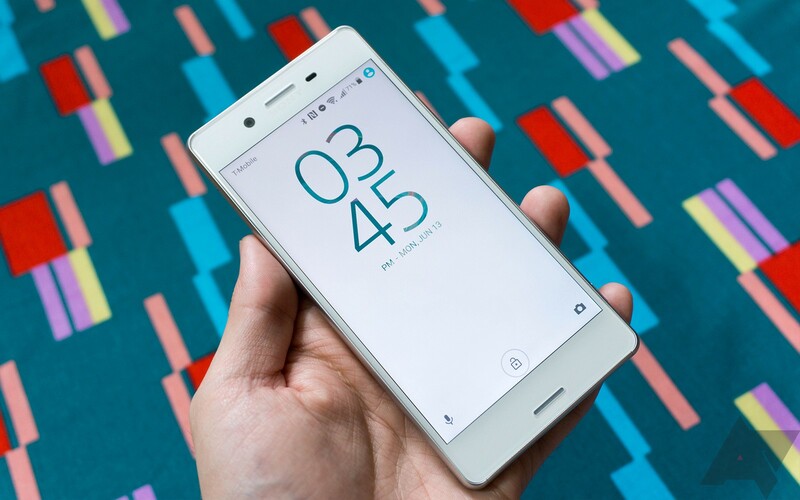 The Xperia X is an upper-mid range (is that even a thing?) phone from Sony, which arrived in the United States about a year ago. It was pretty expensive for the specifications when it was released, priced at $549 in the US. But since then, it has continued to drop in price, and now you can get it for $214.99 from Amazon and B&H - the lowest price we've seen yet. Unlike what B&H would like you to believe, the Sony Xperia X hasn't retailed for $399 in a long time. Actually, it's been hovering around the $300 mark since the end of 2016 and has recently dipped to and stayed at $250 on Amazon. However, if B&H wants to call this a DealZone deal, then we shall call it a DealZone deal, even if it's only $20 less than other stores. Still, you shouldn't scoff at what you get with the Xperia X. You're looking at the North American unlocked variant, which is compatible with AT&T and T-Mobile (band 12 and all). I've seen that there are two general camps when it comes to phones these days: those who want something big, and those who don't. 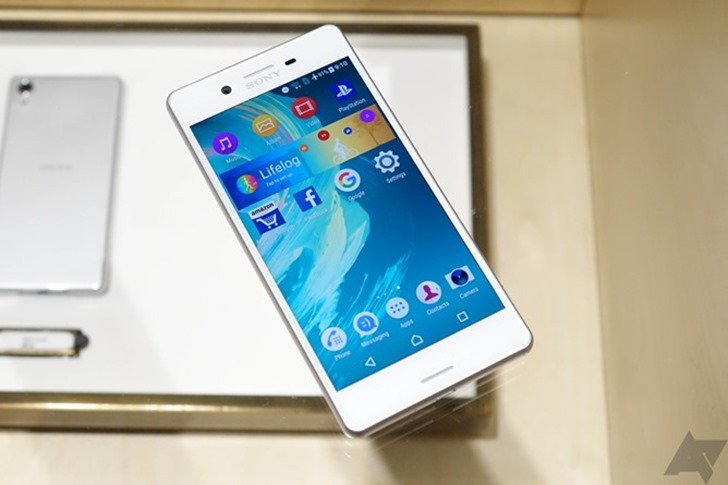 For the latter, Sony has become a bit of a savior by continuing to make decent phones in a small form-factor. 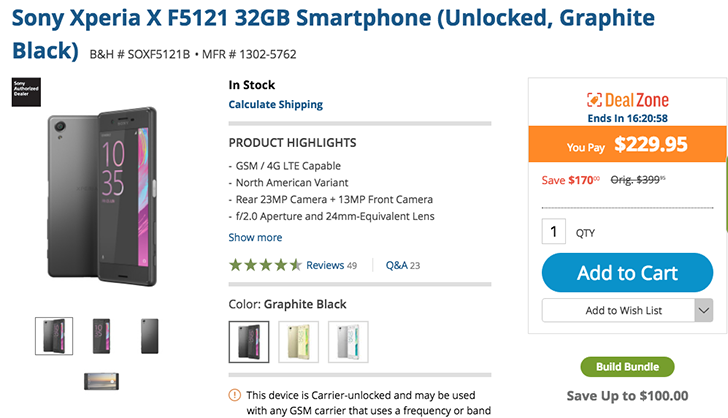 If you're part of that camp and you've been waiting for a deal on a recent Sony phone, that time has arrived. B&H and Amazon have the Xperia X for $250. That'll get you a nice 5" display and decent specs for a reasonable price.